Today I took Lane’s Light Pledge to become an advocate for pediatric organ donation. Why? Because of the two numbers below. The number of children who are waiting for an organ at any given moment. An organ that gives them a better than 85% chance of survival if they get it in time. The number of children who die each year while waiting for an organ donation. Reading those stats broke my heart but knowing we can change things lit a fire inside me. 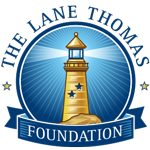 The Lane Thomas Foundation is helping to make that change happen with Lane’s Light Pledge to be an advocate for pediatric organ donation, which is what I’m doing right now. 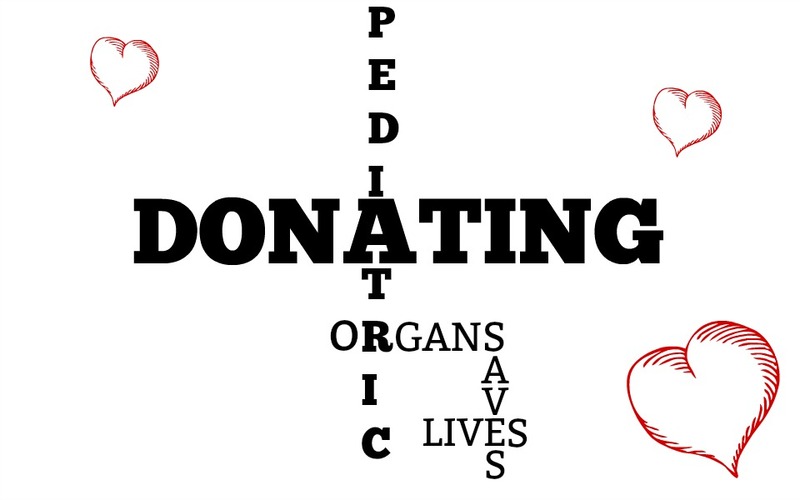 Telling you about the need for pediatric organ donations. Bringing more awareness about the children who need or will need organ donations. No parent wants to be sitting next to their child in a hospital bed while they wait and hope for an organ that will help them continue living. Hopefully, the more we talk about this and the more people we tell will mean less time these kids will spend waiting and more time they will spend living. As parents, we are the ultimate decision-maker on whether or not to donate our child’s organs, It’s something I don’t want to think about but when I ask myself what I would want for my child, it is an easy answer. If the unimaginable happened and I lost one of my children, I would donate their organs. I would keep love alive for other families by sharing a light from my own. Please join me and be a beacon of hope by taking the Lane’s Light Pledge at lanethomas.org. There are very few opportunities in our lives where we can save a child’s life with a decision. Pledging to support pediatric organ donation does exactly that. It saves the life of a child who desperately needs it and keeps love alive!